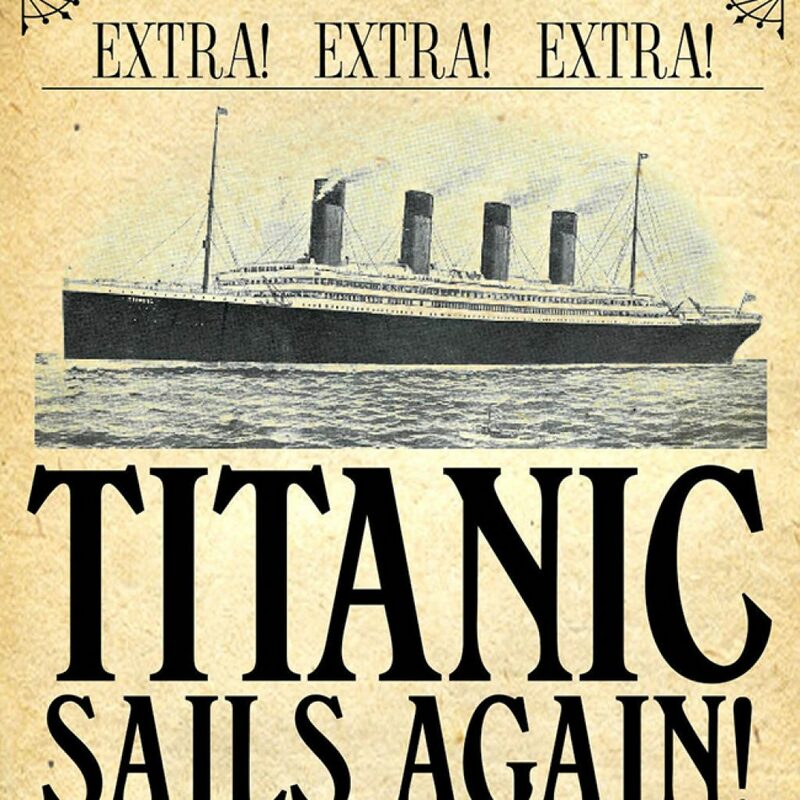 Please invite your family, friends & co-workers to eat & drink at The Dog! Tell your server you are with SU4C & they will mark your check. At the end of the night, the checks are tallied & a percentage of the sales are donated to SU4C. This also covers takeout! Celebrate Bob Davis’ 70th birthday! Please invite your family, friends & co-workers to eat & drink at The Dog (either location!). 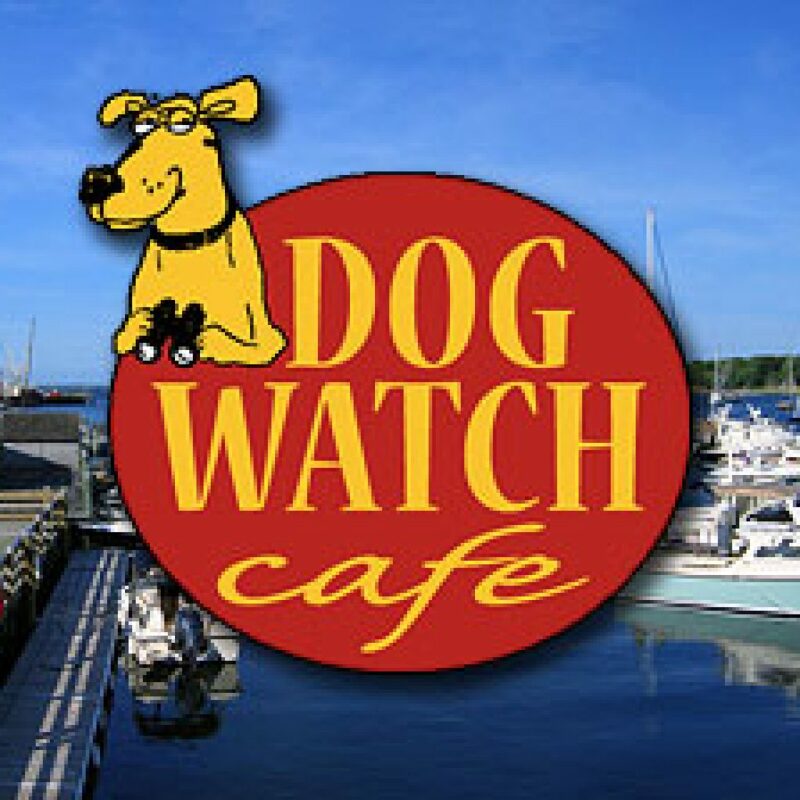 DOG WATCH MYSTIC 20 Old Stonington Road (Route 1) 860-245-4911 DOG WATCH STONINGTON 194 Water St. Stonington 860-415-4510 Tell your server you are with SU4C & they will mark your check. At the end of the night, the checks are tallied & a percentage of the sales are donated to SU4C. This also covers takeout! 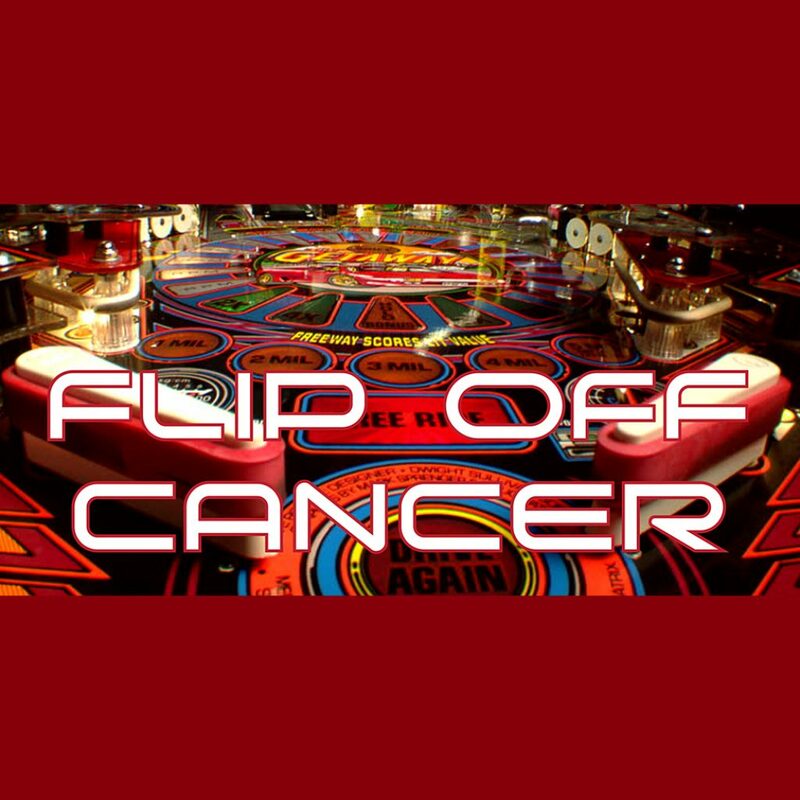 Hosted by Flip Side Pinball Bar to raise funds for Sails Up 4 Cancer. Drink specials: $1/each drink goes to SU4C Pizza provided Signature cocktails Play Pinball: $1/game ... all for a great cause!